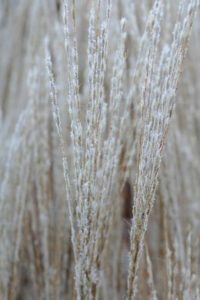 Ornamental grasses are gaining in popularity. This is no wonder with their natural good looks. The silhouettes created by their stems and plumes add something special to your garden all year long. And the icing on the cake is their winter display: a dusting of hoar frost gives you your own winter wonderland. Late in the autumn, non-evergreen grasses turn the colour of straw. Their dead stems form stunning silhouettes that sway elegantly in the breeze and mesmerise us with a crust of hoar frost. You can wait until March/April to prune these plants back to 5 to 10 centimetres above the ground. Then, in no time at all, they start producing fresh new leaves. This way, you’ll be enjoying them year after year. The silhouettes of evergreen grasses are no less spectacular. You don’t even have to prune these plants: simply remove any less attractive leaves. During the winter, the silhouettes of grasses aren’t just beautiful; they also shelter insects and small mammals. Birds nibble seeds from the plumes and use both stems and leaves to build their nests. 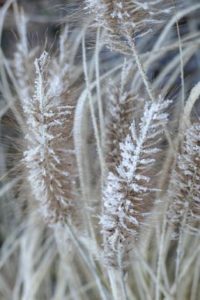 Whether your garden provides full sun, semi-shade or shade, there are so many different ornamental grasses that you can always find a suitable variety. What’s more, these are strong, low-maintenance plants. 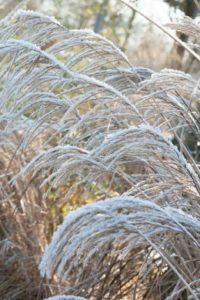 Reed Grass (Calamagrostis), Fountain Grass (Pennisetum), Silvergrass (Miscanthus), Japanese Forest Grass (Hakonechloa), Switchgrass (Panicum), Sedge (Carex) or Alpine Oat Grass (Helictotrichon)… These are just a few of the grasses with a stunning winter silhouette. 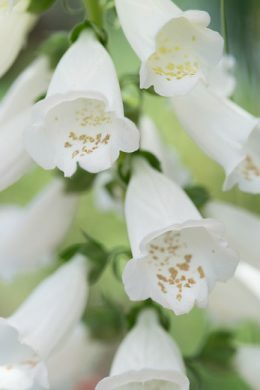 Plant them in clusters or use them as specimen plants. Either way, combine them with flowering perennials such as Helleborus argutifolius. 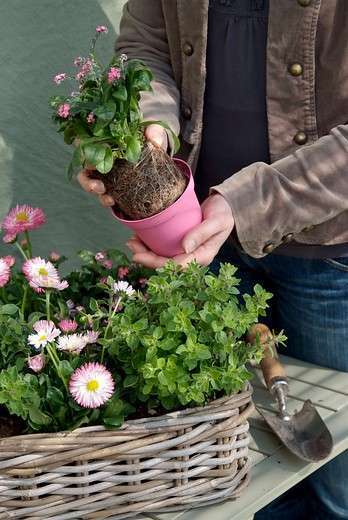 They will also thrive in pots to embellish your patio or balcony. 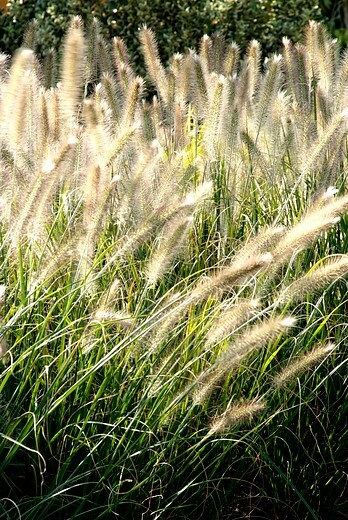 Ornamental grasses, just like grain species, are members of one of the largest families of plants: the grass family. What are perennials exactly? When you plant them and how to care for them? Find the answers to these questions and more. 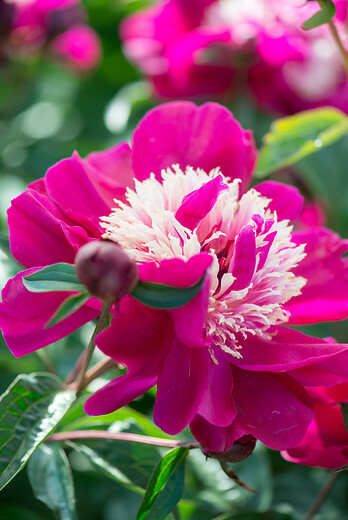 Need inspiration for perennials in your garden? 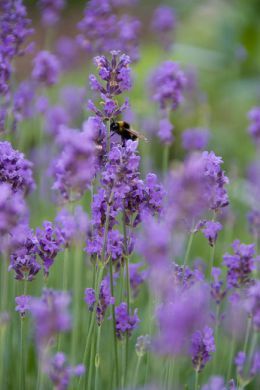 A city garden, a modern garden or an insect garden, perennials feel at home everywhere. Click here for inspiration images of different types of gardens.